CHATTANOOGA – A joint investigation by Special Agents with the Drug Investigation Division of the Tennessee Bureau of Investigation, the Monroe County Sheriff’s Office, the Polk County Sheriff’s Office, and the 10th Judicial Drug Task Force has resulted in the arrest of four men, facing a variety of drug-related charges. On November 13th, deputies with the Monroe County Sheriff’s Office developed information about a methamphetamine source based in Polk County and being distributed across multiple counties. Investigators with Polk County, the 10th Drug Task Force, and TBI joined the investigation. During the course of the investigation, officials executed a search warrant at a location on Kimsey Dairy Road in Turtletown in Polk County. 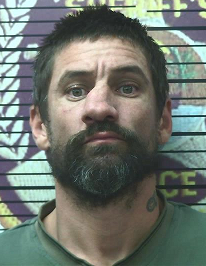 As a result of the search warrant execution, Agents recovered more than two pounds of methamphetamine, a small amount of marijuana, drug paraphernalia, and several rifles and shotguns. On Wednesday, law enforcement officials arrested and charged the individuals below, and booked them into the Polk County Jail. 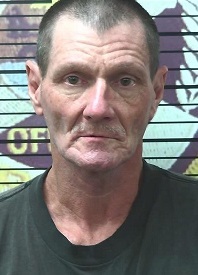 *William Ray Runion (DOB 08/22/1952), Turtletown: One count Possession of Schedule II Controlled Substance, Possession of Firearm during Commission of a Felony, one count Possession of Drug Paraphernalia. 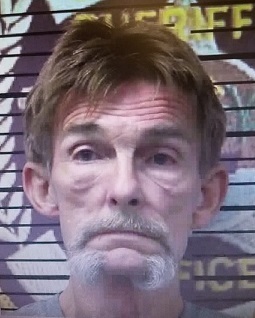 *Woodrow Baxter, Jr. (DOB 06-15-1956), Turtletown: One count Possession of Schedule II Controlled Substance, one count Possession of Schedule VI Controlled Substance, one count Possession of Drug Paraphernalia. *Kenneth Marvin Courtwright (DOB 03/10/1980), Sarasota, FL: One count Possession of Schedule II Controlled Substance, one count Criminal Impersonation. 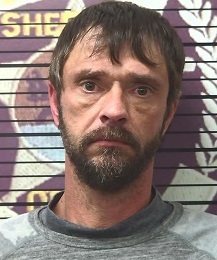 *Eric Shawn Key (DOB 11/09/1975), Farner: One count Possession of Schedule VI Controlled Substance.